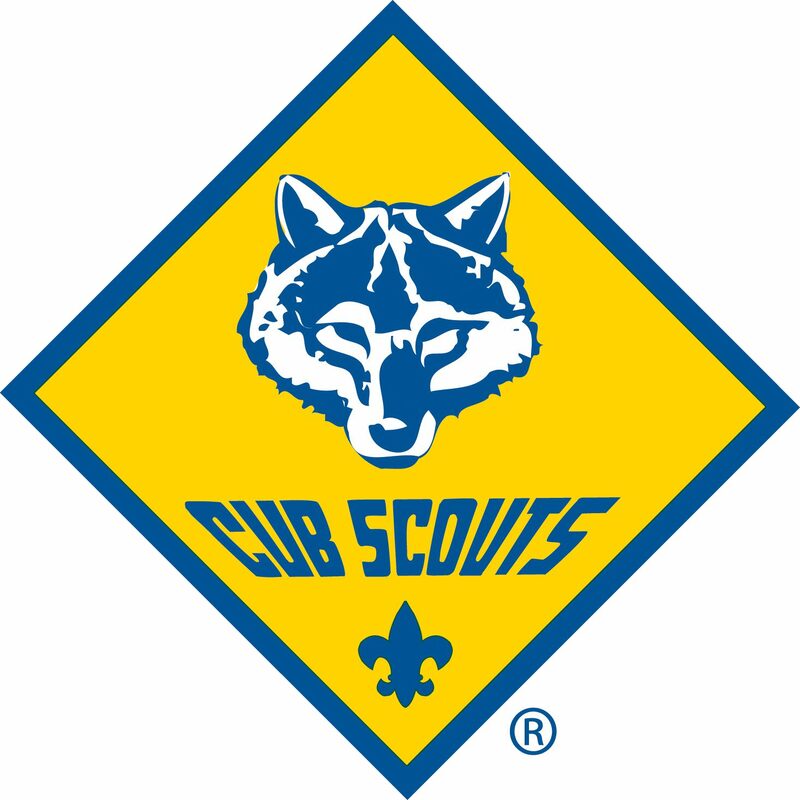 Do you want to learn more about Cub Scouting in Marion, MA for your first to fifth grade boy? Visit www.beascout.org to learn more about Scouting, or contact us via email. If you are ready to join, you can download an application at the Boy Scouts of America website and turn it in to us at an upcoming meeting.